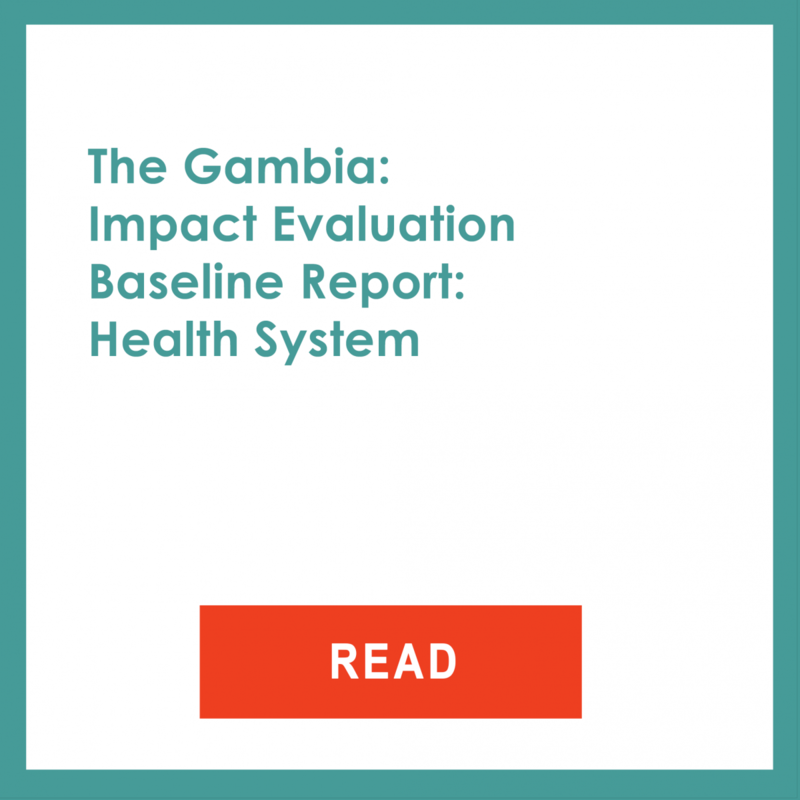 The impact evaluation is exploring the synergy between demand- and supply-side incentives. The overall approach for the evaluation is a randomized phased in 2 x 2 design. 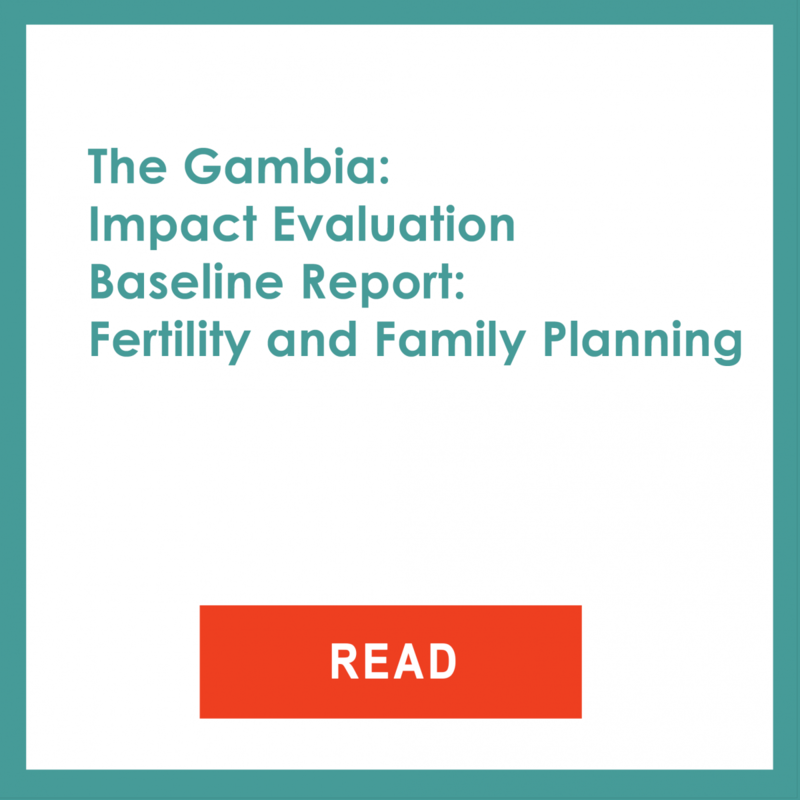 The principal empirical strategy for the evaluation is to compare changes in communities reached early by the interventions to changes observed in communities reached in later phases of the project. 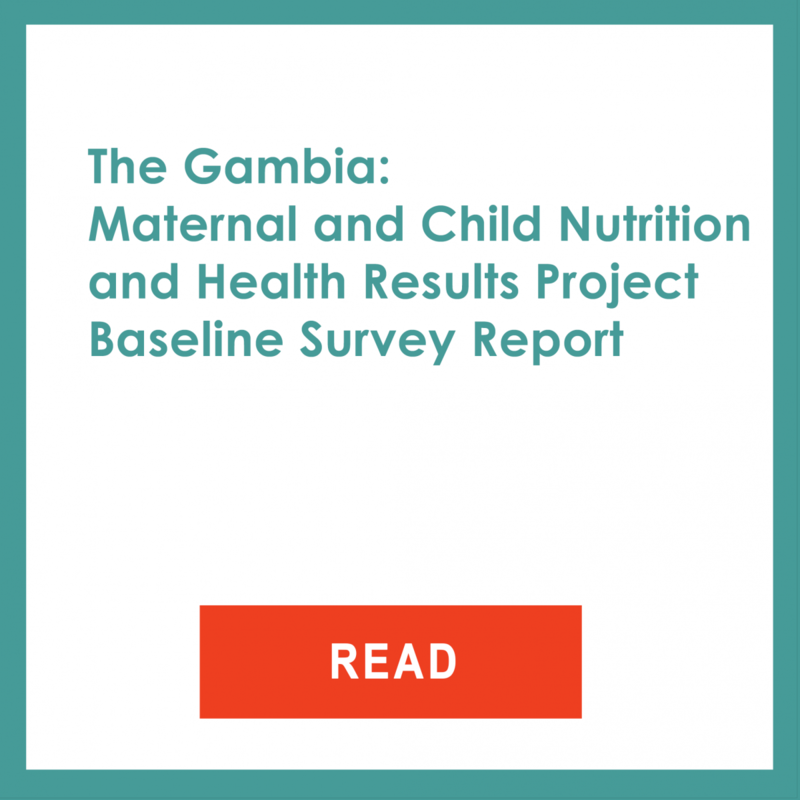 Baseline, midline and endline data will be collected, and a mixed methods approach with an embedded process evaluation will enable not only measuring impact but also explaining how and why.